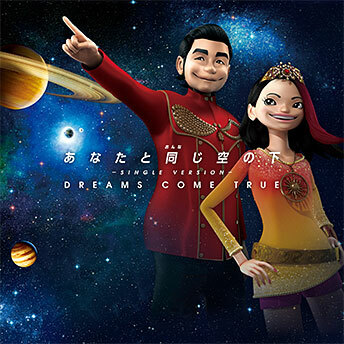 A new DCT single called “Anata to onnaji sora no shita” was released on June 26th. “Anata to onnaji sora no shita” is the new theme song for Universal Studios Japan’s “Dream Project 2017”. The song is only available via download. You can find out more at the DCTJoy.com “Anata to onaji sora no shita” page.